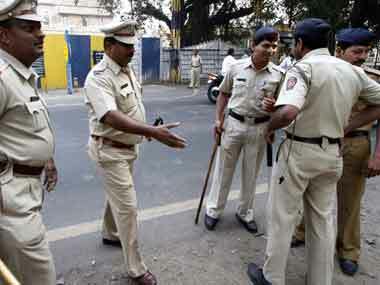 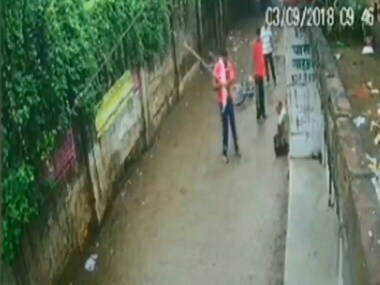 A 70-year-old retired police sub-inspector was beaten to death by goons in Allahabad due to a land dispute on Monday. 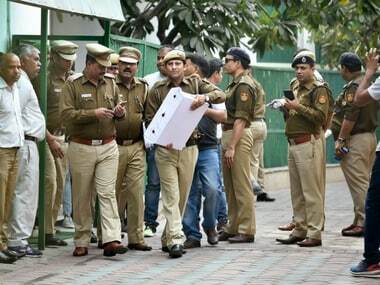 Facing the heat over the alleged assault of Chief Secretary Anshu Prakash by a few AAP MLAs, Delhi chief minister Arvind Kejriwal and his council of ministers sought Lieutenant-Governor Anil Baijal's help with the crisis. 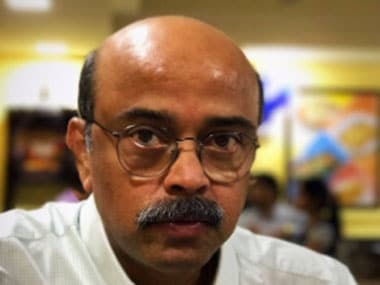 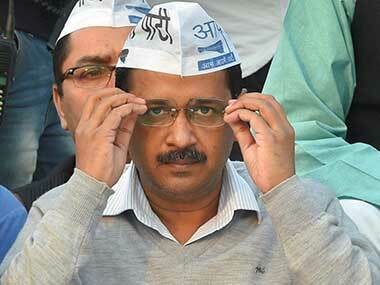 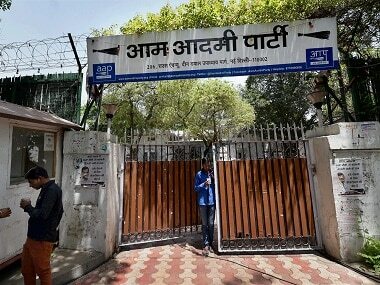 The Aam Aadmi Party is expected to hold a press conference at 6 pm on Thursday in view of the alleged assault of Delhi chief secretary Anshu Prakash at Chief Minister Arvind Kejriwal's residence. 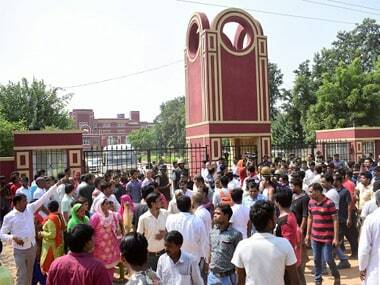 The CBI was going through the internet surfing records of a Class XI student, who was apprehended in connection with the killing of a junior in Gurugram's Ryan International School, in a bid to figure out his thought process, sources said. 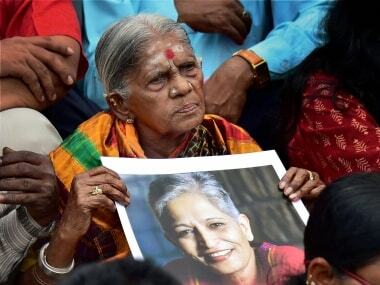 Gauri Lankesh's death could be a similar moment in the fight against the evil forces that want to destroy civil liberties. 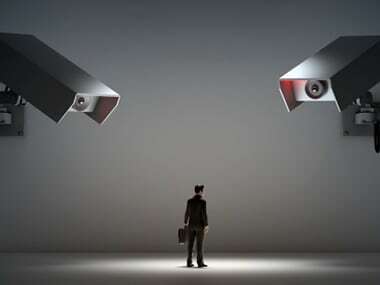 Globally, these are the basics of any investment in CCTV as this not only ensures the return on investment, but it also the future scalability and stability of data.